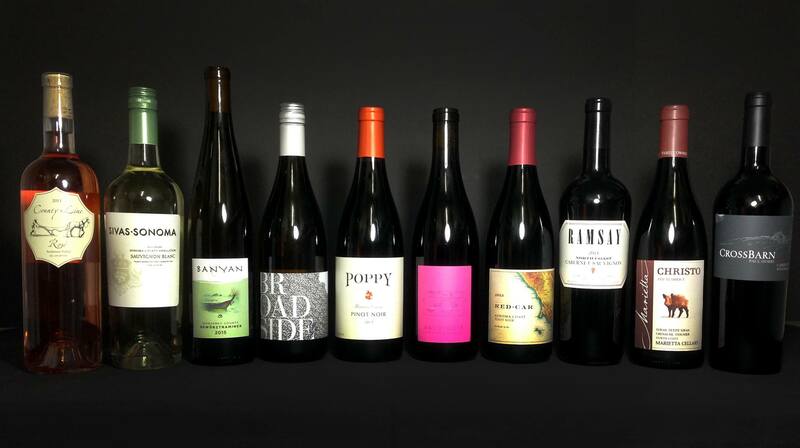 These exciting wines show the high quality of the California Coastal Region has achieved. We’ll sample the classic varietals from outstanding producers of this prime area. Judah & Kaitlin will be our knowledgeable and entertaining guides. This is a fun & tasty line-up. Don’t miss this evening. Special prices for ordering these wines will be offered to attendees.